How Was Paradise Manifested in Early Christendom? I have defined Christendom as a civilization with a supporting culture that directs its members toward the transformation of the world around them. A very long time ago, this core value was grounded in the traditional Christian experience of paradise. This experience, the very kingdom of heaven, was joined to life in the world. God was everywhere present within it. Having entered into the world and assimilated it to himself through the incarnation, he gave new life to it and this in turn inspired a totally new approach to it. Christians now saw every aspect of worldly existence in light of the kingdom of heaven, which, while not of this world, was nevertheless in this world through the presence of the Church. As a result, family life was transformed from a means toward security, status, affection, or sexual gratification into a real encounter with God and a taste of salvation. More problematic was the state, which after Emperor Constantine’s conversion rolled back the blood sports of pagan Rome, but did little to eliminate slavery and continued to descend into savage cruelty in its irrepressible lust for power. I will write about these and other examples of early Christendom in due time. For now, though, let me direct your attention toward the way ancient Christian worship and the liturgical arts manifested paradise. Perhaps the best example of this is the central dome of a church building, which hovered over the inhabitants of Christendom (especially in the east) as the heavens do over one standing in the middle of a field in the darkness of the night. But instead of looking upward to behold the moon and stars, Christians beheld the face of God incarnate. 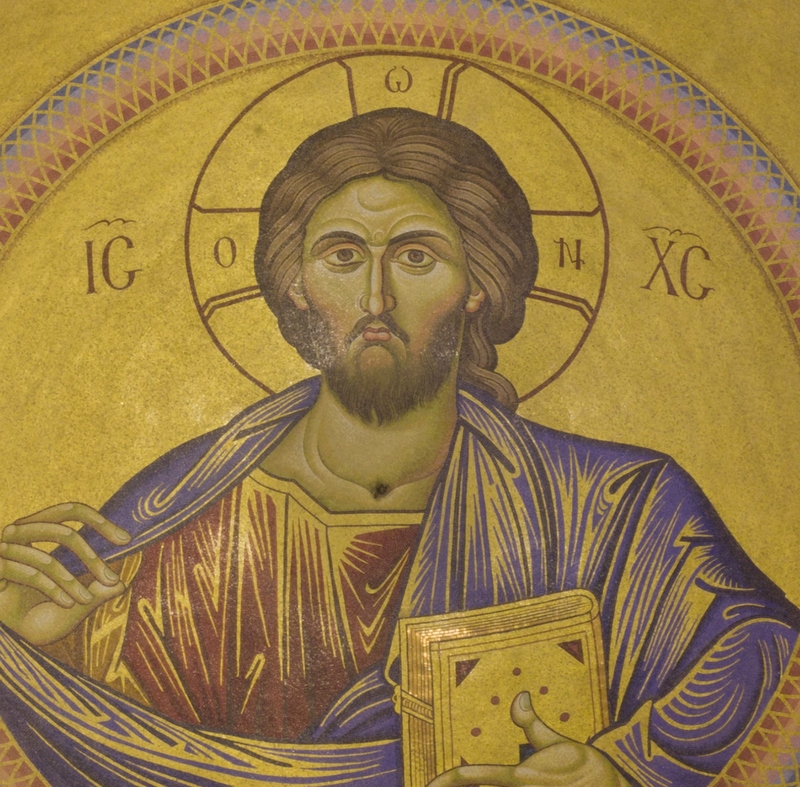 An icon of Christ Pantocrator (which means “all-mighty” in Greek) was typically painted within the interior of the dome and gazed down majestically on those assembled. To be sure, this was a breakthrough in the history of architecture and painting. But it was much more than that. It was a proclamation that “the kingdom of heaven has drawn near” to this world. An interesting question to ask is, If a great percentage of the population of Christendom regularly stood within a church building and gazed upward into the face of an incarnate God who was visibly manifested in their midst, what effect would it have on their vision of the world around them? I’m writing to you from Brunswick, ME and wanted to first express gratitude and appreciation for your work on the “Paradise and Utopia” podcast. I’m very pleased that you started to post more episodes recently and wait eagerly for the narrative of the rise of the concept of utopia. I was struck right away at the first sentence of this last post. In your podcast, if memory serves, you defined Christendom as “A civilization with a supporting culture that directs its members toward the kingdom of heaven” whereas you have changed the definition here in this post to a more general statement about the transformation of the world. I get the impression that you are a very thoughtful and deliberate man, so I figured there must be something significant behind this change. Could you shed a little light on what you had in mind by modifying your definition of Christendom? Thanks again, and may God bless you and your work.